Here it is, one of the few manufacturers that are not marking time in one place. 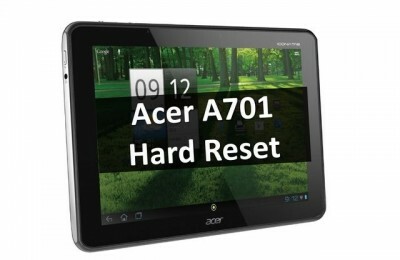 In the Acer does not only appear updated models, but also the family. For example, in 2014 we had the honor to know about the origin of the market Aspire V Nitro, first presented as part of the annual international exhibition Gamescom 2014. In this series, you can see the high-new items, which include filling in discrete graphics. Nitro-laptops have IPS-display with a diagonal of 15 or 17 inches and a resolution of Full HD, stylish appearance, metal body and good power, which is enough for today’s problems. 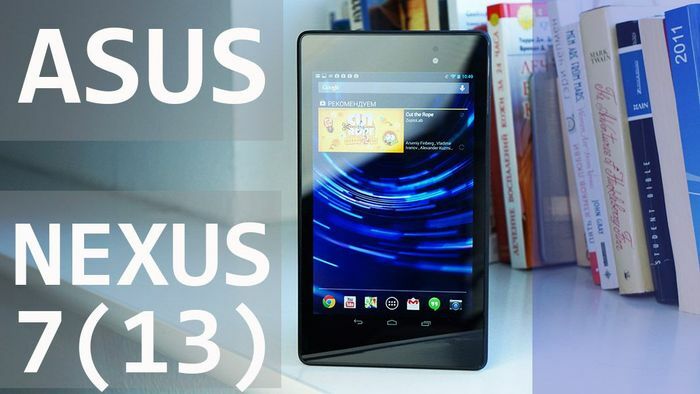 With one of these devices, we are going to meet. 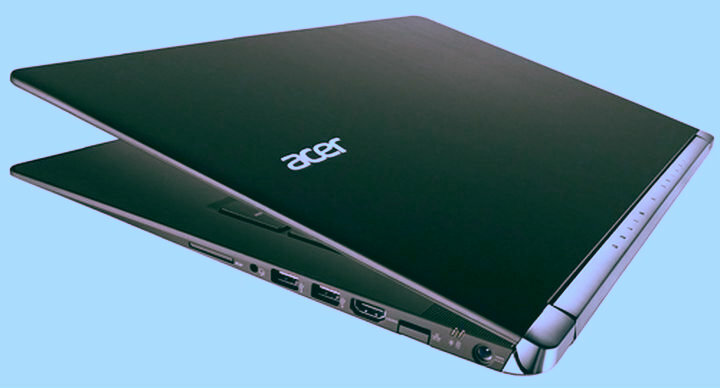 Acer Aspire VN7-791G-57RE – an elegant device that actually has high performance. In the depths of this laptop is hidden modern filling and excellent functionality, which is fully capable to press many competitors. 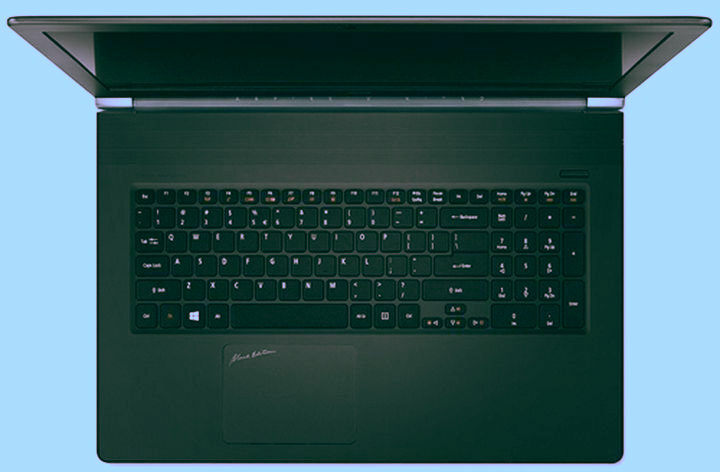 The price of this laptop for some may be high, because it goes up to $ 1570. Let’s see, maybe, it is entirely justified. 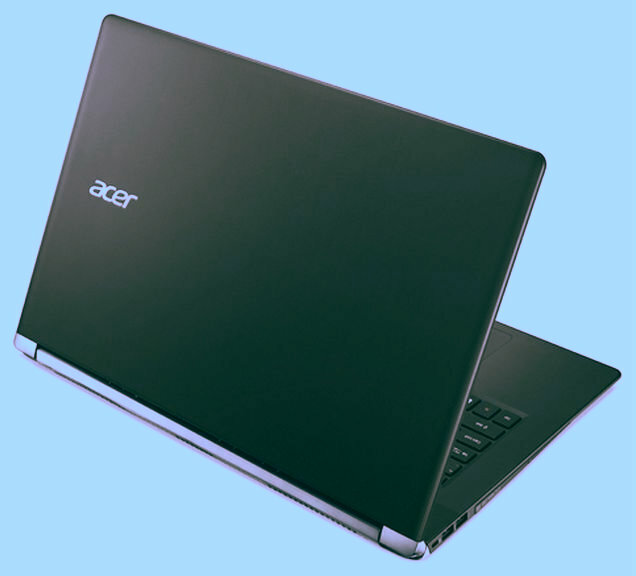 To say that the aggressive design of the notebook, it would be wrong, because the body Acer Aspire VN7-791G completely devoid of the typical elements geymerskogo device – chopped panels excessive massiveness. On the contrary, he looks pretty thin, pointed, in general, just not say that in front of you a real monster, capable to deal with many modern games. Laptop lid pleasant to the touch, is used to cover nanopechatnym lithographic pattern to the same pressure and twisting it very well receptive. The bottom of the device is a solid surface on which provides long ventilation grille, dynamics and legs to stabilize the notebook. Furthermore, the lower panel can be seen hole to discharge and reset. 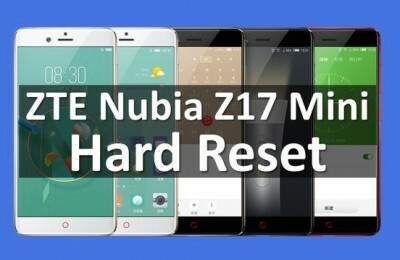 By the way, the build quality is pretty decent device, gaps, irregularities and other errors are absent body. As for colors, it consists solely of classic colors: silver and black. The latter is clearly predominant, as evidenced by the name of the series Black Edition. 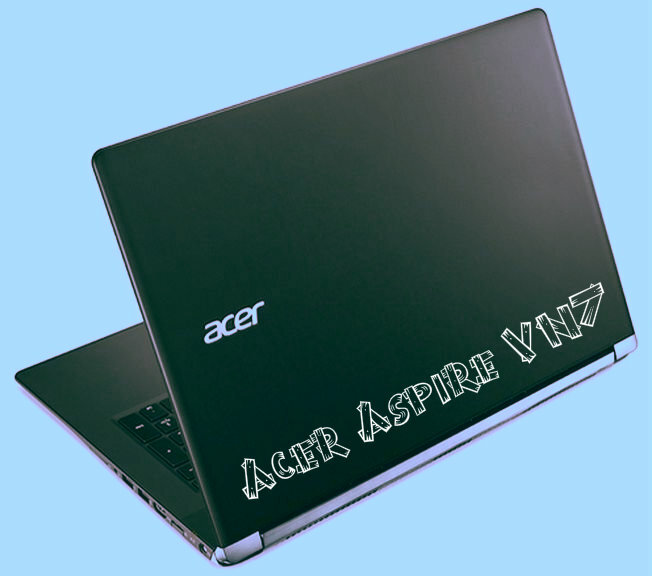 Like many other gaming notebooks manufacturing companies, Acer Aspire VN7-791G-57RE was no exception in terms of weight. Its rate is 3 kg, which is certainly not conducive to frequently carry from place to place. Rather, it is a stationary version. By the way, the size of the housing mm 423h293h25.4 quite normal for a 17-inch device. 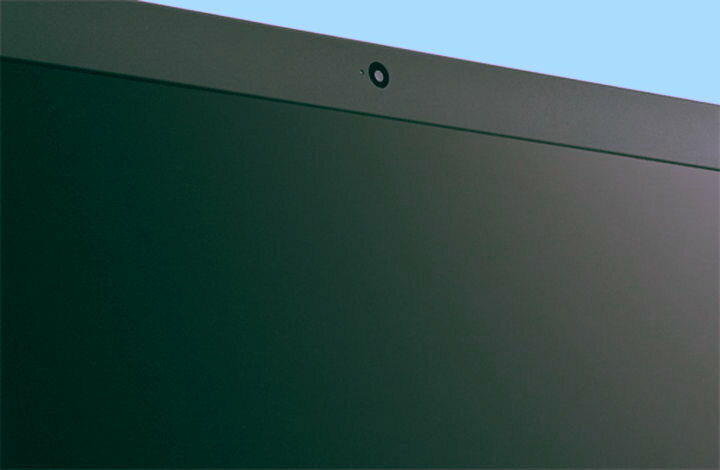 Laptop adorns 17.3-inch IPS-display with a resolution of 1920×1080 pixels and an aspect ratio of 16: 9. 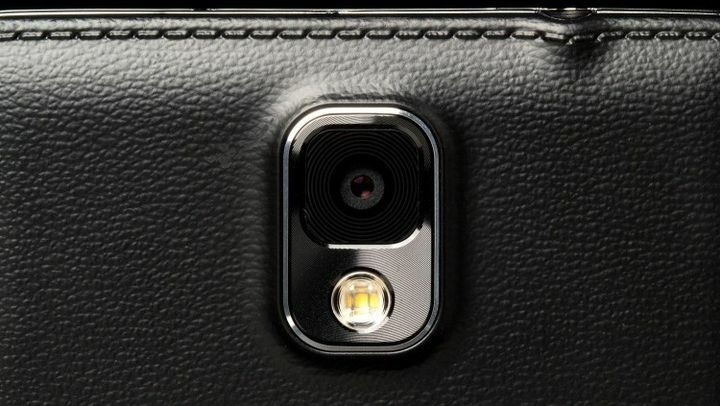 And its matte finish, making the screen practically invisible reflection. 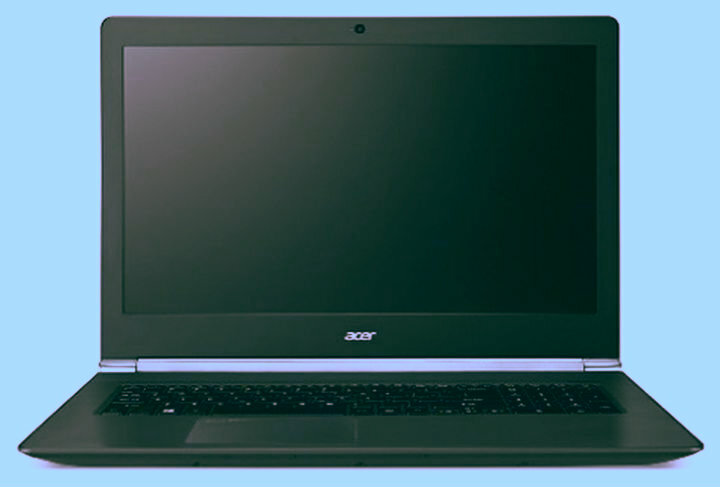 Reduce glare and allows proprietary technology Acer ComfyView, through which to view or work behind the display will become more comfortable and minimal strain on the eyes. To say that the laptop screen is too bright and the colors are transmitted perfectly, does not, however, for entertainment and this is enough. However, there is a good contrast, so the image is detailed and quite realistic. Edge gaming notebook how important good acoustics, to encourage total immersion in what is happening. 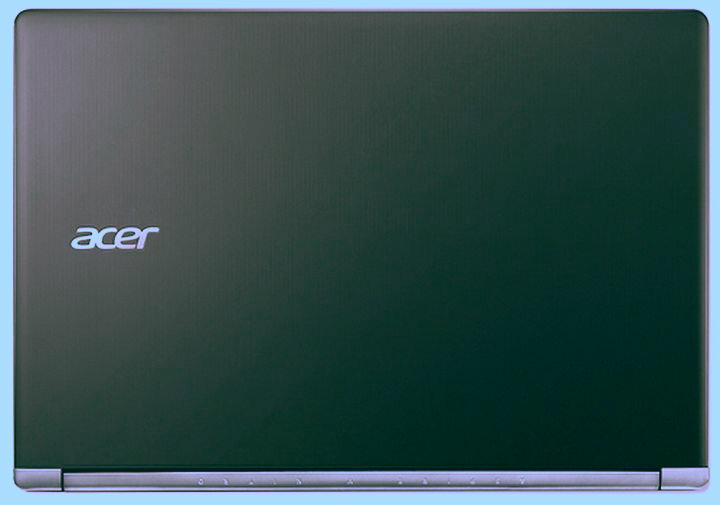 Therefore, the Acer Aspire VN7-791G-57RE has four speakers and technology support Dolby Digital Plus Home Theater. Depending on the configuration will achieve a very high quality, in-depth and balanced sound that perfectly complements the gameplay or the plot of the film. 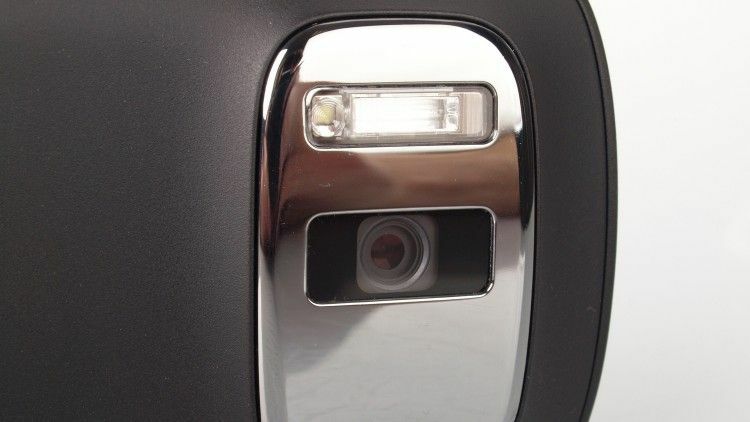 The product has a webcam Acer Crystal Eye 1.3 megapixel resolution. 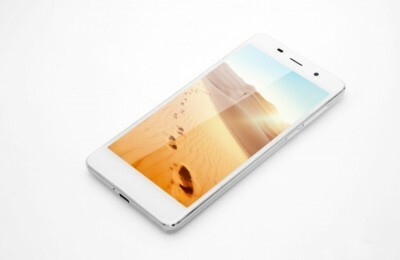 It will allow to communicate in Skype, participate in video conferences. Is that the photos will not be able to please the highest quality, most image will lack sharpness. 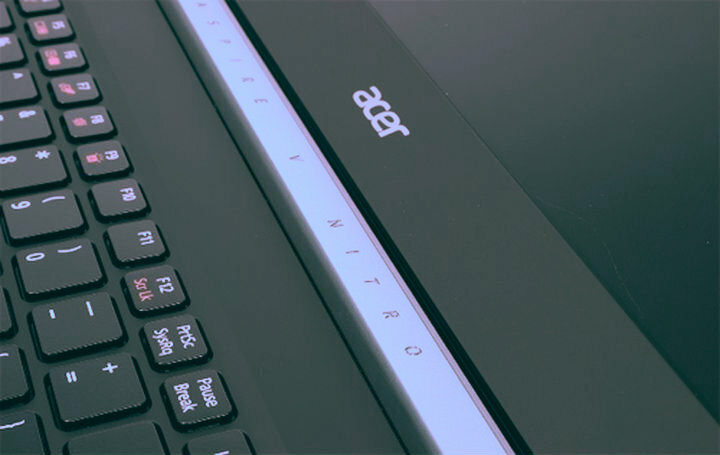 The laptop is equipped with a full-size keyboard Acer FineTip, which also has a separate numeric keypad. Almost all of the buttons are large size, are reduced only arrows. With respect to labeling, it is made white. On a black surface key all characters can be seen very clearly. By the way, the function buttons contain notations and blue, which is very convenient. The keyboard layout is standard, so get used to something new or do not have to be reconstructed. All the keys are in the keyboard area, beyond just the power button. It would seem that all the usual, however, there is something that can not help Please note: backlight. She turns off or on using the [Fn] + [F9] and lit a spectacular bright red. 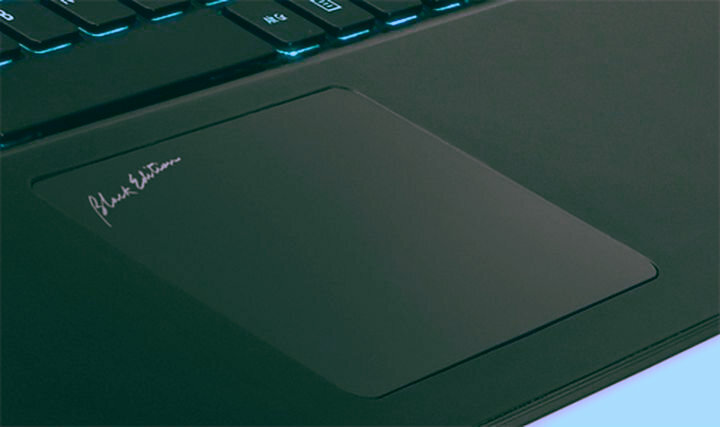 Touchpad Aspire V17 Nitro is not centered, and shifted to the left. It’s pretty big and besknopochny, so plenty of room for positioning. In addition, the area has a good touch sensitivity, and therefore do not have to repeat twice the same team. 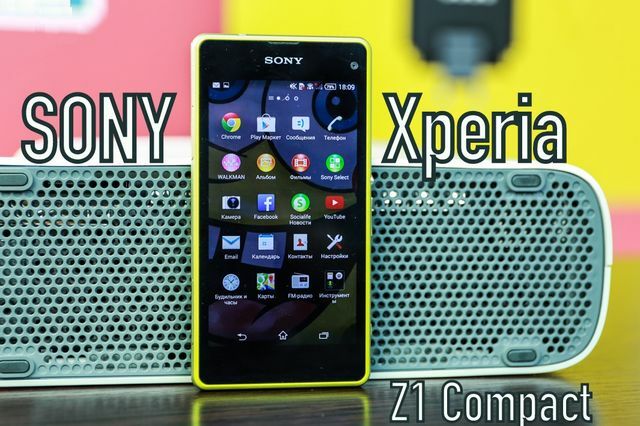 Of multi-touch gestures can be noted the implementation of the vertical and horizontal scrolling and zooming. You can turn off the touchpad keyboard shortcut [Fn] + [F7]. 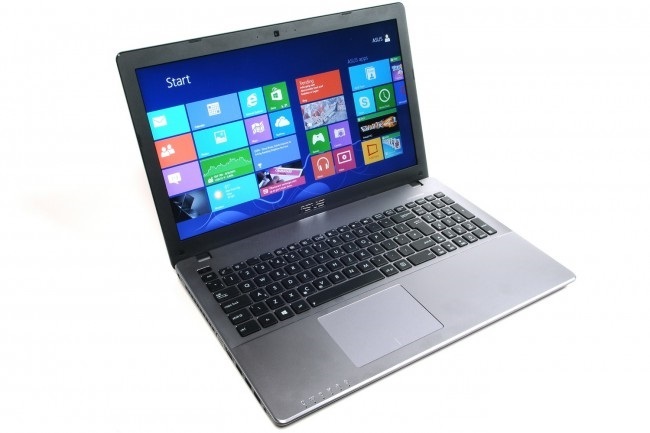 Acer Aspire VN7-791G-57RE NX.MQRER.003 works with the operating system Windows 8.1 64-bit version. 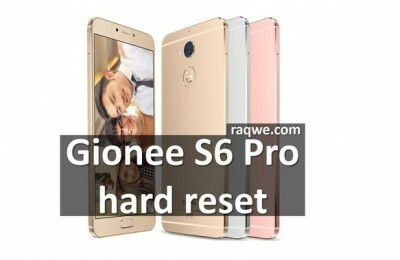 As the processor chip is selected fourth-generation Intel Core i5-4210H with a clock speed of 2.9 GHz and 3 MB cache in the third level. 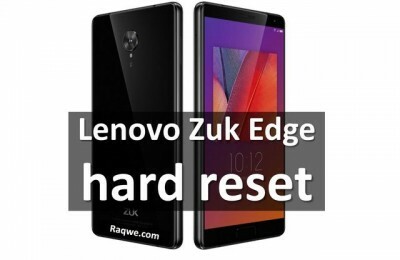 This dual-core CPU is built on 22-nm technology, it supports the technology Turbo Boost, thanks to which the frequency can be increased up to 3.5 GHz. Energy-efficient processor is different, but in performance it at a height that allows you to cope well with demanding programs. Incidentally, this configuration is not very strong, because there are models with more efficient quad-chip Intel Core i7-4710HQ. 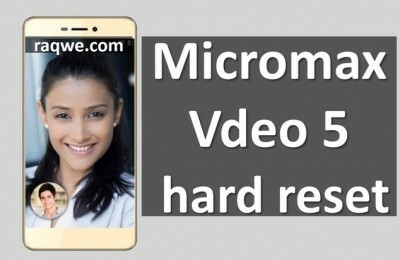 Intel Core i5-4210H complemented by integrated graphics Intel HD Graphics 4600. It’s a pretty good option to handle graphics in the performance of not only the simplest of tasks. Accelerator equipped with 20 unified shaders, supports DirectX 11.1, OpenGL 4.0, perfectly decodes the video. However, for games and other serious visual computing provides a powerful discrete graphics card NVIDIA GeForce GTX 860M. 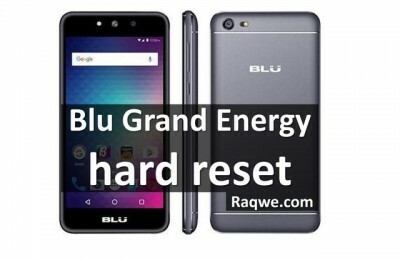 Its own memory is 2 GB standard GDDR5. For games it is generally a great option, because modern toys will go to high or maximum settings to the native resolution of the display. For example, in The Crew, Civilization: Beyond Earth or Call of Duty: Advanced Warfare 2014 will be playing with a frequency above 30 fps on high. In Alien: Isolation – all on ultra. It is worth noting that during the game the notebook heats up, so it is better not to keep on your lap. RAM in the laptop has a capacity of 8 GB and standard DDR3L. Strap is one memory slot, and the second is blank. This makes it possible to add capacity, increasing it to 16 GB. Of course, even the established benchmark volume more than enough for today’s applications. As for the data warehouse, in this notebook has a 1 TB hard drive at 5400 rpm and 8 GB SSD-cache. If the user expects to create a multimedia collection, the disk space will be enough. Parallel to this, you will see how fast loading system and various applications. The right side of the laptop quite full. It contains a variety of ports, including two USB 3.0, HDMI, card reader that reads SD / SDHC card formats as well as socket for recharging, RJ-45, and the combined audio jack for headphones and microphone. 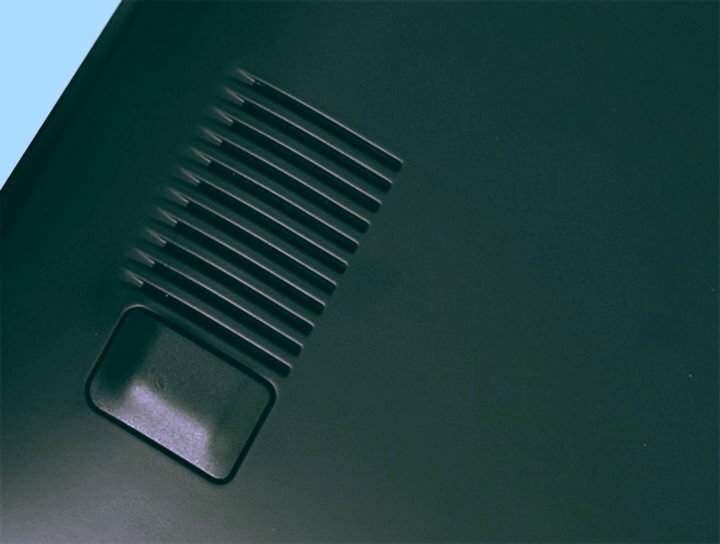 On the opposite side of the device, you can see a couple of USB, but already the standard 2.0, Kensington lock slot, and a built-in optical drive DVD Super Multi Double Layer. 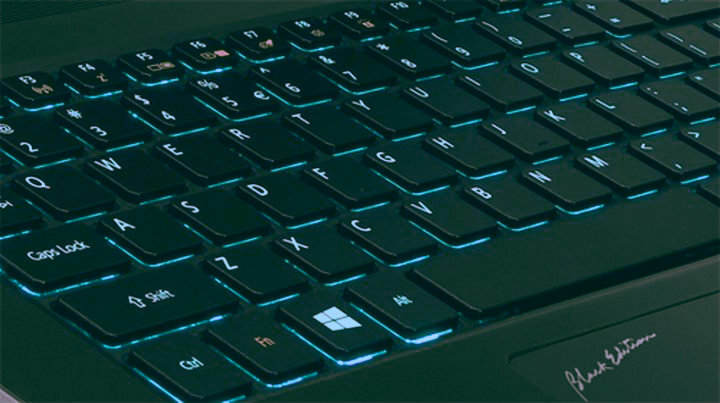 In general, one can say that the ports and connectors in the laptop a lot, or that they are quite diverse. Front and rear ports and connectors are absent. 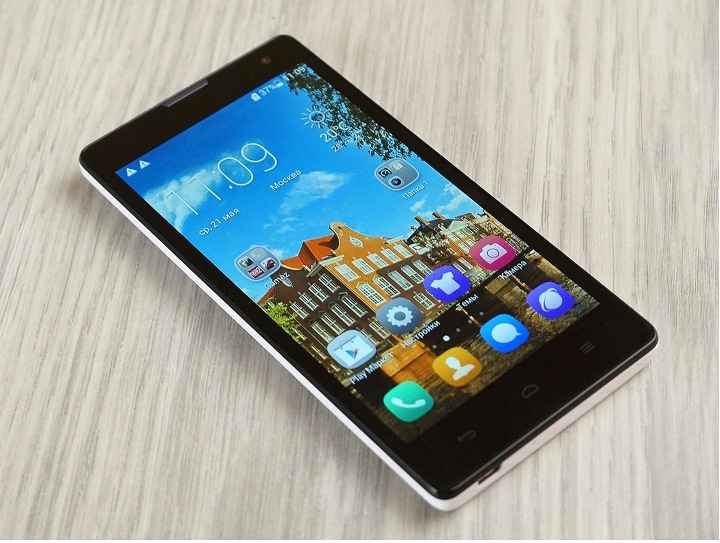 Among the wireless communications can be seen dual-band Wi-Fi 802.11a / b / g / n and Bluetooth 4.0. Lithium-ion battery in the laptop has a total of three sections, and the capacity 4450 mAh (52.5 Wh). Of course, I would like to have in a laptop battery “more feasible”, but it certainly would affect the weight of the device. In our case, the performance stuffing does not reach a high autonomy. For example, when surfing the web already discharged laptop for four hours while watching video – three. 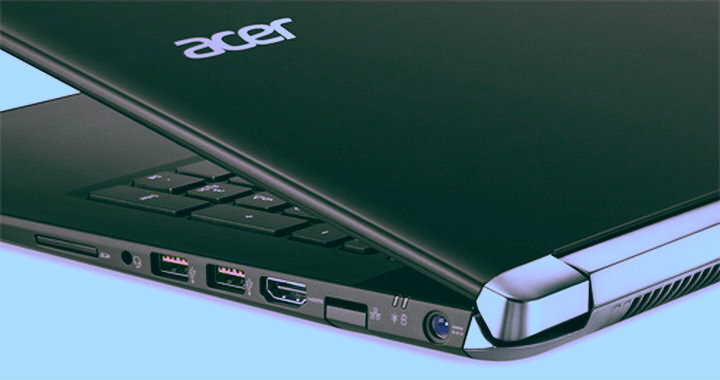 But the play on the Acer Aspire V Nitro VN7-791G without charge from the network can be no more than two hours. Perhaps in this laptop, you will see for yourself the perfect choice for leisure. He has something to appeal to many users. 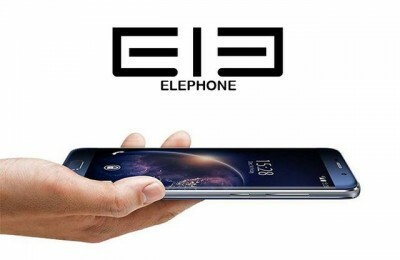 For example, high-performance graphics, the presence of powerful acoustics, IPS-display with Full HD-resolution. 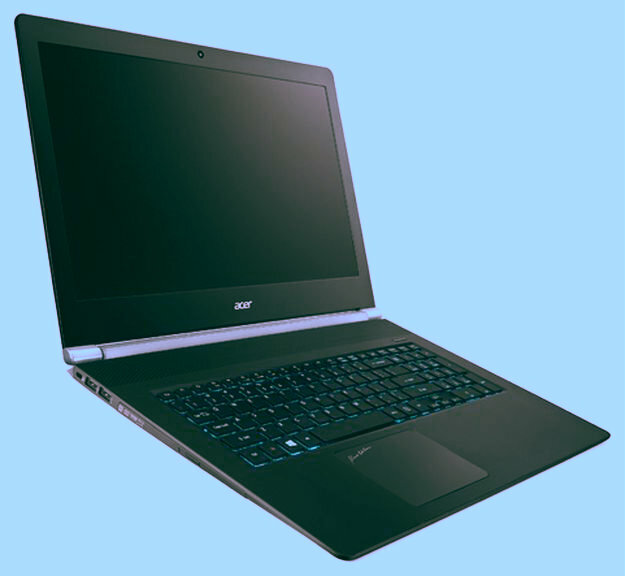 Of course, to compare Acer Aspire VN7-791G-57RE with gaming monsters like ASUS ROG or MSI Dominator Pro is not necessary, however, he clearly and confidently takes place between an excellent multimedia laptop and a full-fledged gaming laptop.